Henry David Thoreau's Walden was published in 1854. 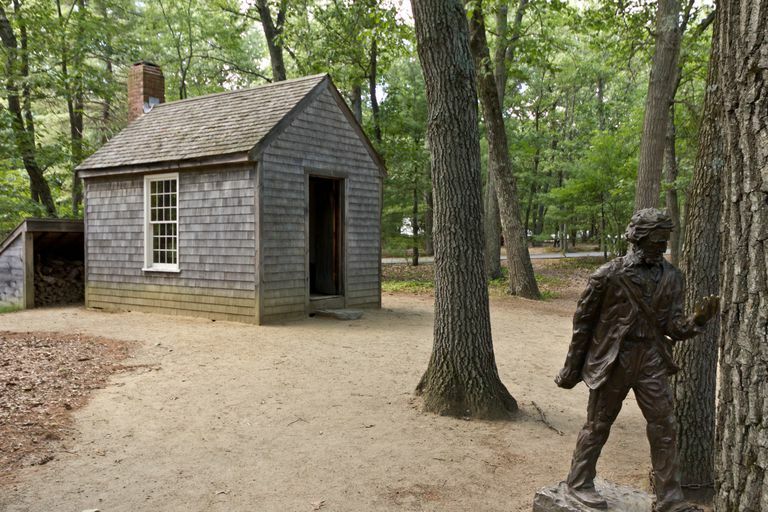 The essay details the experiment in personal independence and self-reliance that Thoreau underwent, starting on July 4, 1845. During this period he lived on Walden Pond. 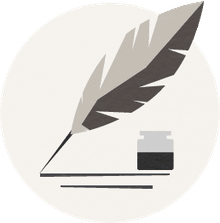 What Is the Present Perfect Aspect of a Verb in English?